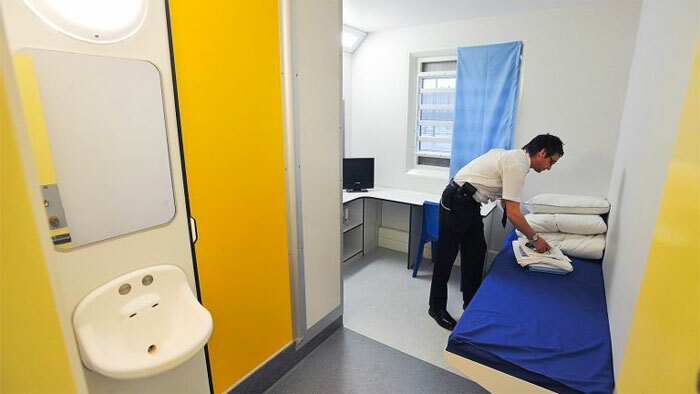 According to the Institute for Criminal Policy Research, over 10.35 million individuals are being held in prisons around the world, either as pre-trial detainees/remand prisoners or having been convicted and sentenced. 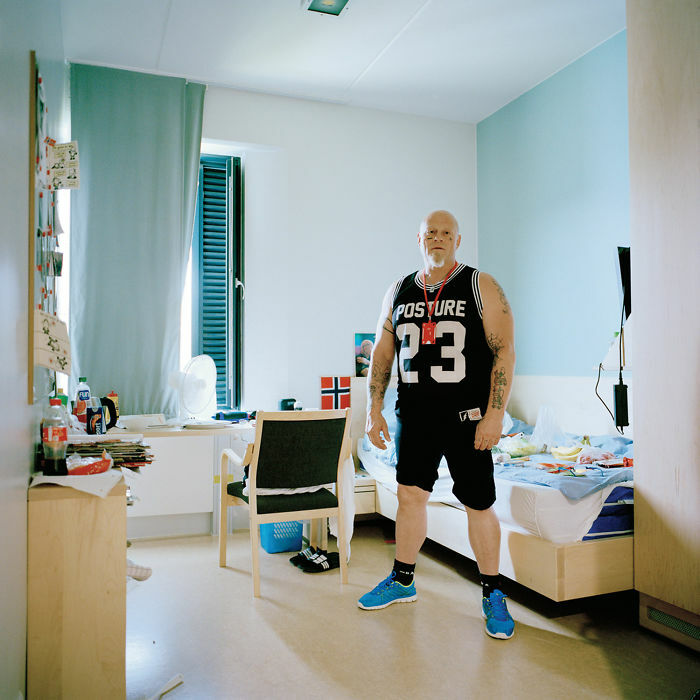 We have collected photos of cells from across the world to show how different countries treat their criminals, and the contrast is eye-opening. 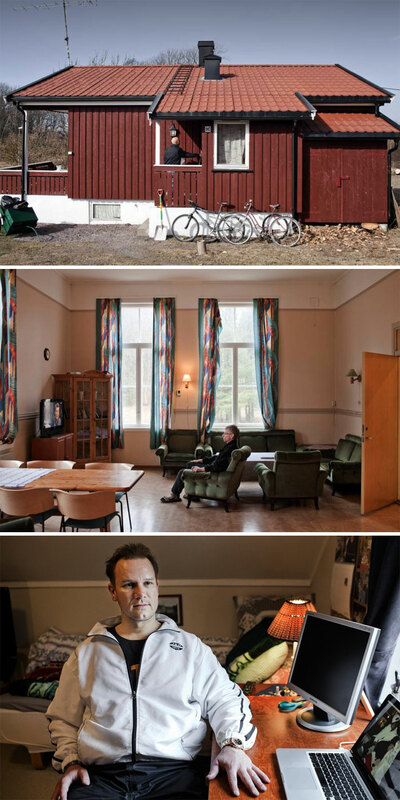 The prison cells in this list vary from low security to max security, and while they can’t be all compared directly, it gives us a pretty good sense how different countries deal with criminals. It might be due to economic reasons or the way societies value life, but if you found the information above a bit grey, the images below will definitely grab everyone’s attention. 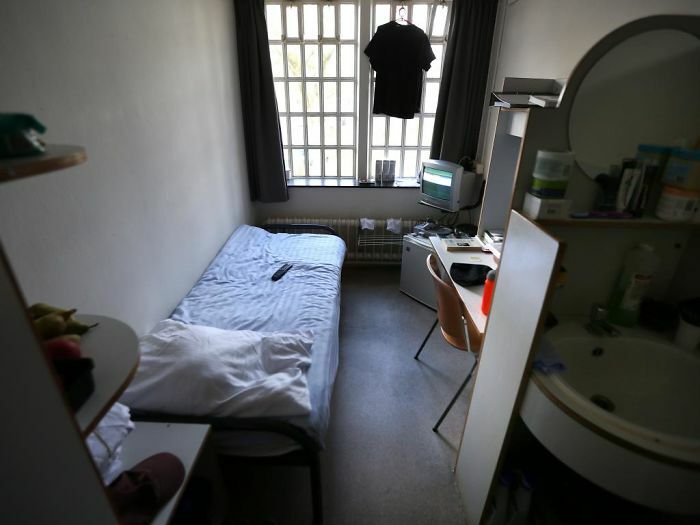 It has been dubbed the "Milton Hilton" - a place where prisoners can relax in ultimate luxury while they do their time. 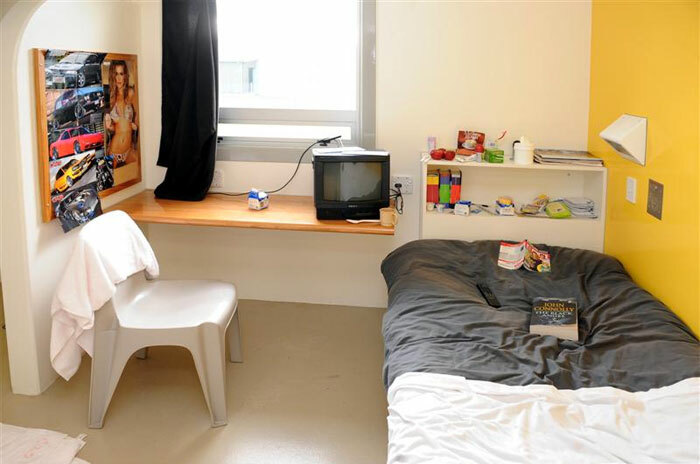 The Otago Corrections Facility in New Zealand looks more like a teenager's bedroom than a prison. 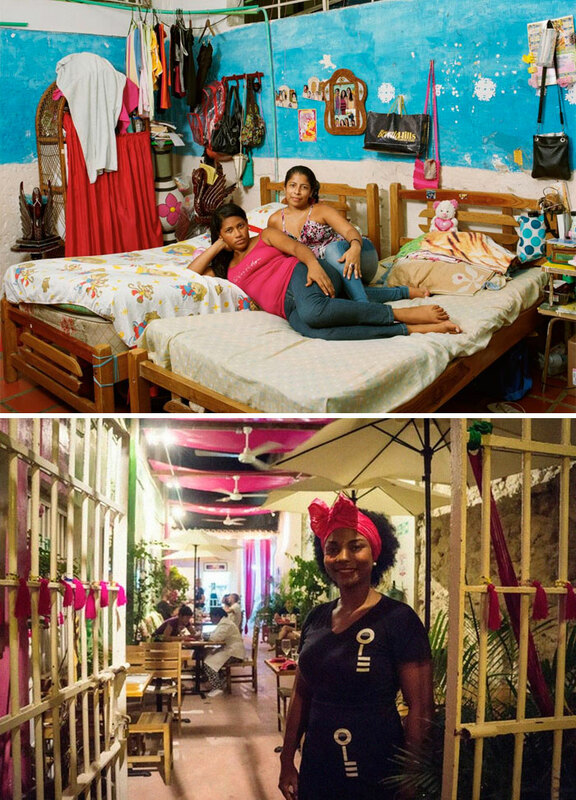 There are health facilities and a library designed to keep people feeling like members of society. The United Nations Detention Unit (UNDU) is a UN-administered jail. It was established in 1993 as part of the International Criminal Tribunal for the former Yugoslavia. The facility now serves as the International Criminal Court detention centre, where individuals are prosecuted for the international crimes of genocide, crimes against humanity, and war crimes. 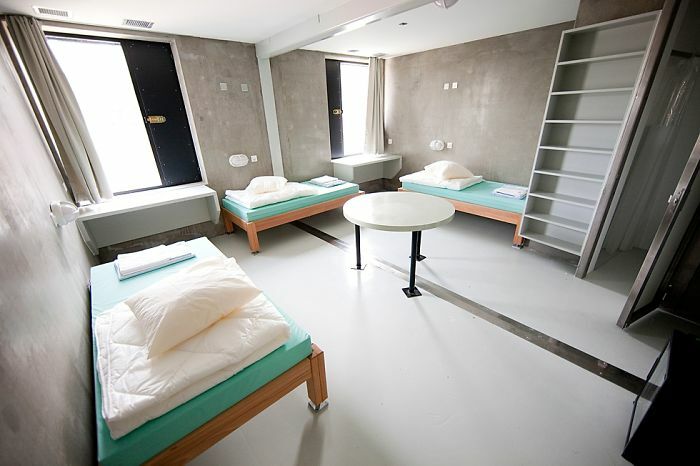 The jail houses the detained suspects during their trial and those convicted by the court serving prison sentences. 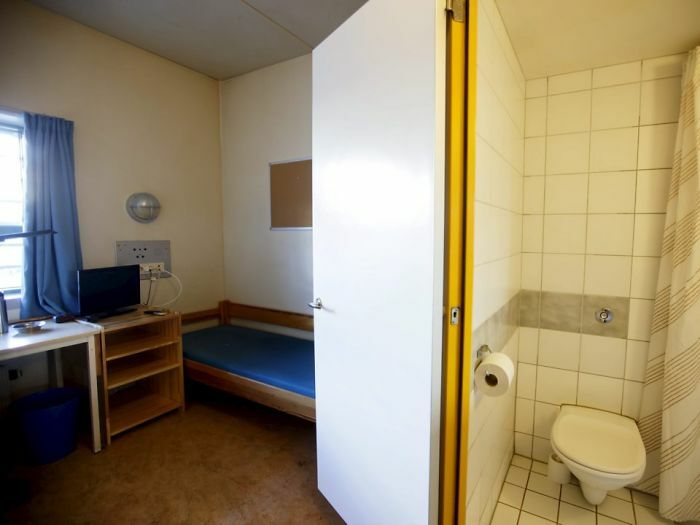 Each cell has it's own toilet and washing area. Inmates have access to a gym and a PE instructor, they can also cook for themselves. 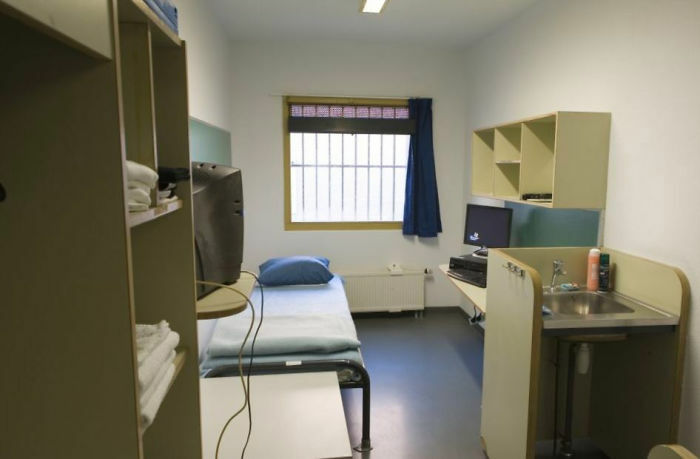 A personal computer is provided in each cell, where inmates can view material on their cases.